In this episode we discuss Conor McGregor's Miami arrest and twitter activity, Tony Ferguson, Michael Bisping, the UFC Hall of Fame, UFC London, our picks for UFC Nashville, our upcoming trip to Nashville, and a whole lot of Anthony Pettis! UFC! MMA! UNTITLED MMA! UNTITLEDMMA.COM! @UNTITLEDMMA! 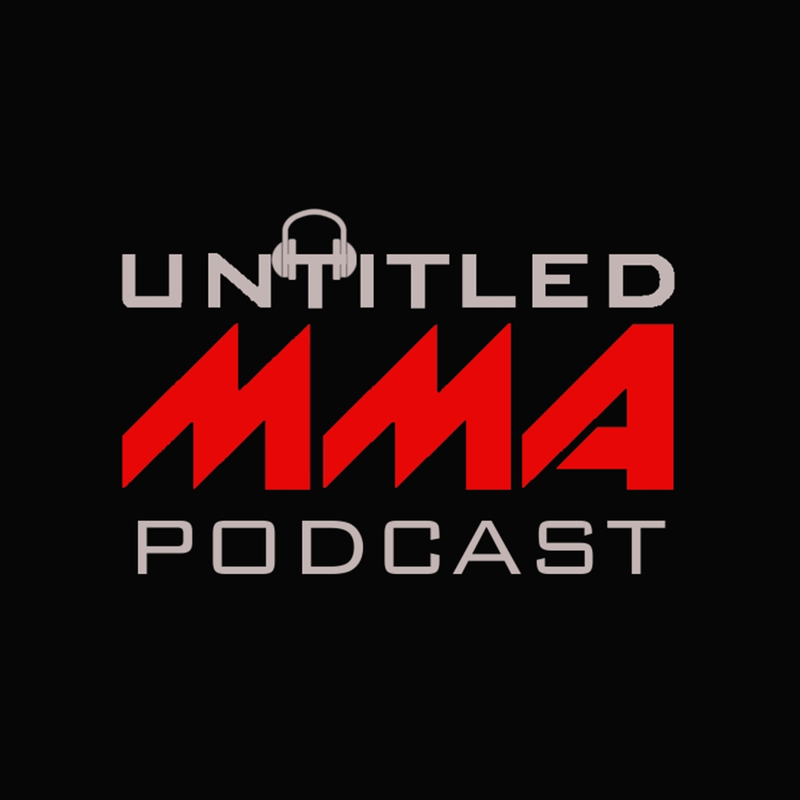 UFC PODCAST! MMA PODCAST! CONOR MCGREGOR! MIAMI! PHONE SMASH! MAX HOLLOWAY! DUSTIN POIRIER! NATE DIAZ! TONY FERGUSON! KHABIB NURMAGOMEDOV! MICHAEL BISPING! UFC HALL OF FAME! MATT SERRA! CHAEL SONNEN! COWBOY CERRONE! CAIN VELASQUEZ! STIPE MIOCIC! JORGE MASVIDAL! DARREN TILL! LEON EDWARDS! UFC LONDON! STEPHEN THOMPSON! ANTHONY PETTIS! SHOWTIME! WONDERBOY! UFC NASHVILLE! ON THE ROAD! CURTIS BLAYDES! JUSTIN WILLIS! JOHN MAKDESSI! JESUS PINEDO! JUSSIER FORMIGA! DEIVESON FIGUEIREDO! LUIS PENA! VIOLENT BOB ROSS! STEVEN PETERSON!